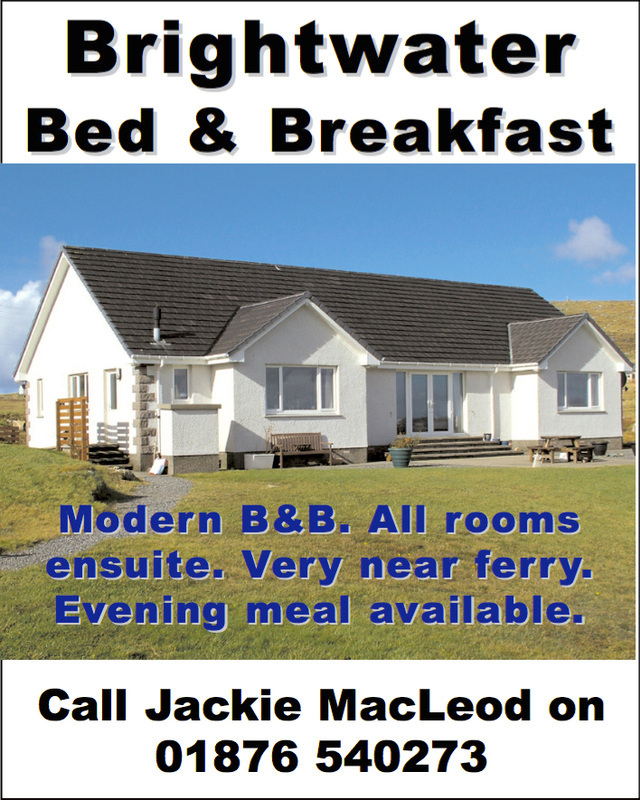 If you have made any booking for Borve Cottage for 2019 or any recurring bookings please can you contact Joanna Munro on jo@pitchford.com. All booking arrangements made prior to October 2018 when Effie Munro sadly passed away need to be re-confirmed. Fàilte do làrach-lìn choimhearsnachd Eilean Bheàrnaraigh. 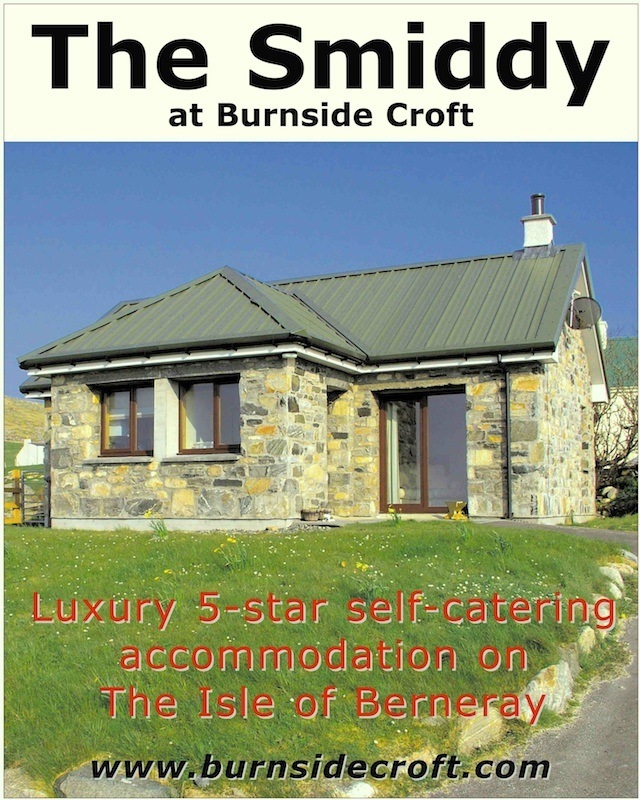 Welcome to the community website for the Isle of Berneray. Berneray is the largest and only populated island in the Sound of Harris, Outer Hebrides. It is linked to the neighbouring island of North Uist by a causeway. 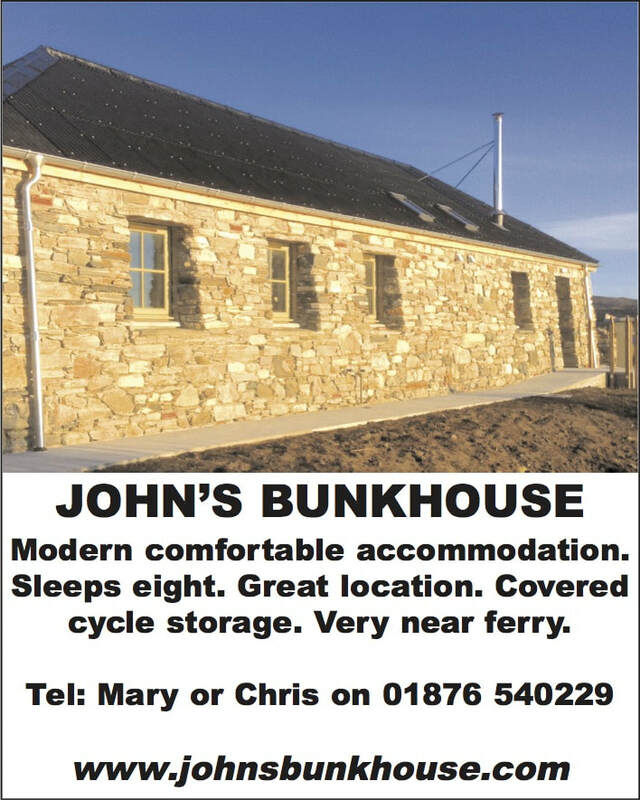 This website is managed by Berneray Community Council on behalf of residents and visitors to our island. Please come back often, as there will be frequent updates. Berneray is a small island (roughly 2 miles by 3), rich in wildlife and history, with a long sweep of white sand on the west coast, backed by high dunes and machair. The island has approximately 130 inhabitants, forming an active and friendly community. 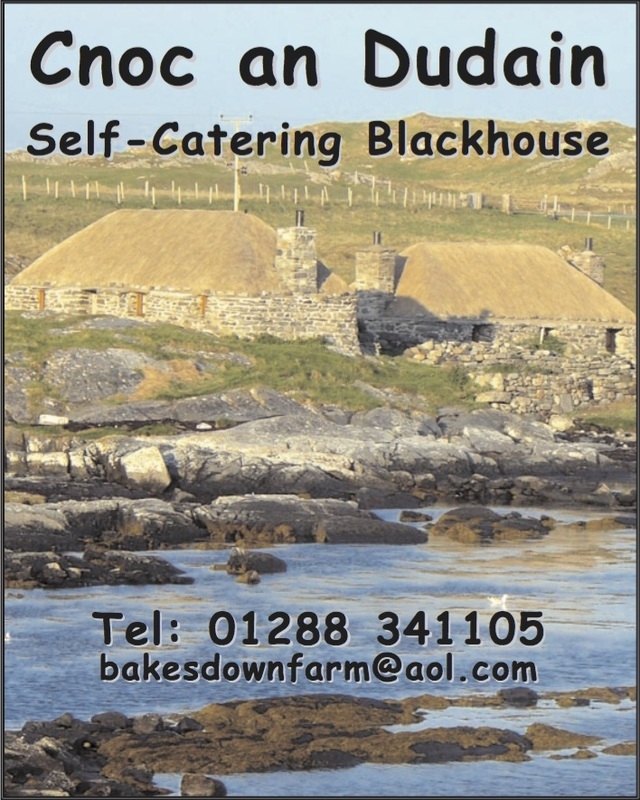 Crofting and fishing are mainstays of the economy, although tourism, Calmac, local schools, garages, fish farming and other forms of employment also provide income to island households. Amongst the array of services and facilities, Berneray has a shop, tea room, post office, church, fishing harbour and community hall. During the summer months, an information centre containing historical and contemporary information is manned by local volunteers. This website brings together information for the Berneray community and visitors to the island. Residents can find out what's happening locally, obtain information about local groups, advertise their businesses from one, easy-to-use resource. 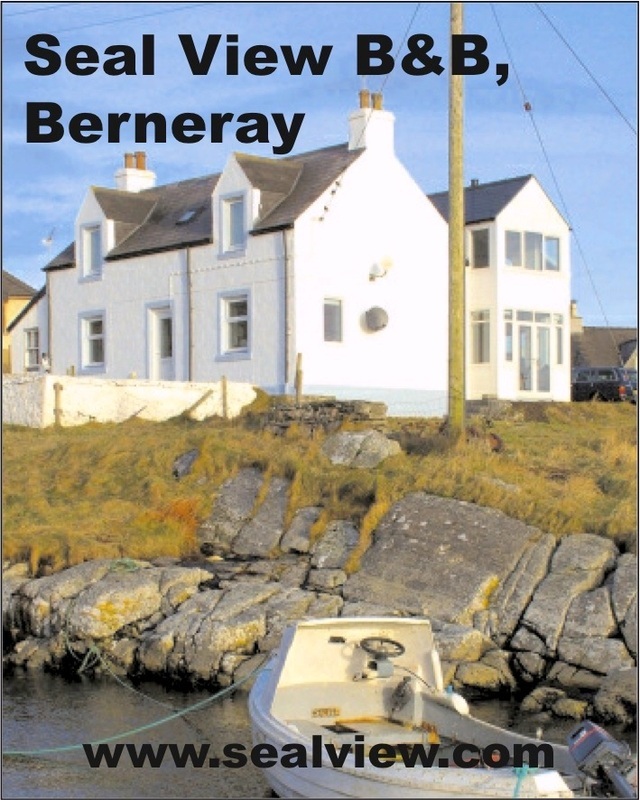 Visitors can discover how to get to Berneray, where to stay and what to do and see. 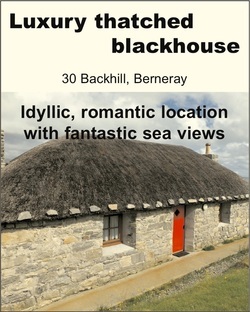 Find out about Berneray's history and learn about its abundant flora and fauna.